Learn more about conference sponsorship and make the most of your investment in the only essential event for agricultural retailers, distributors and suppliers. 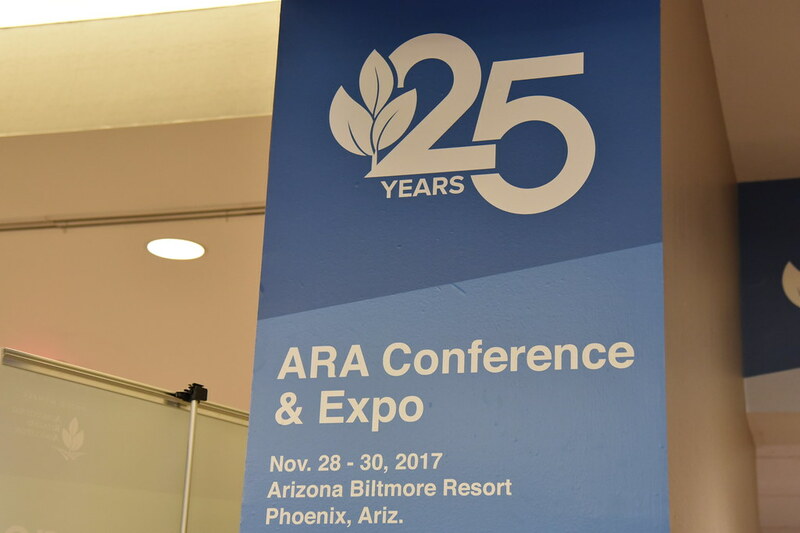 The ARA Conference & Expo offers excellent opportunities to network with key industry leaders, socialize with peers and grow your business. 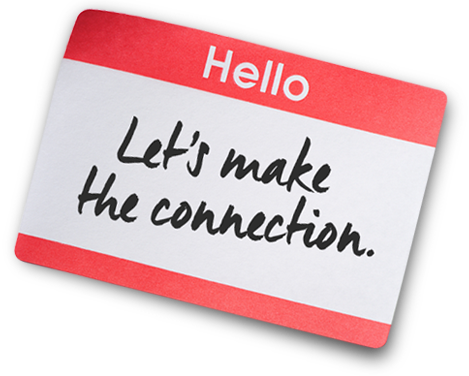 Presentations and breakout sessions from industry leaders, renowned speakers and experts in international agri-business, customer service, lean business practices, recruiting and retention and more. Join industry leaders and key decision makers for the only essential event for ag retailers, distributors and suppliers.